What a lovely gift this book by photographer Phillipe Halsman would be. 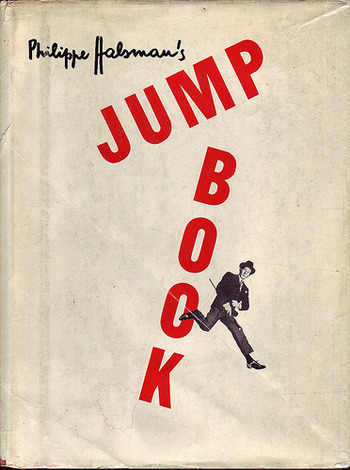 I love his theory of "jumpology" in which he felt that becoming airborne would allow the true character of his subject to come out. Hepburn, Bardot, Monroe, Dali and famously, Nixon all jumped for Halsman. I happen to be a big believer in jumpology - which you'll see on display in every vacation album I have. Do you take jumping pictures?